Foxes boss Claude Puel has been under pressure over the past few months which has led the club to consider sacking their current manager. Rodgers has reportedly been a target for Leicester if Puel gets the sack, having previously done well in the Premier League. 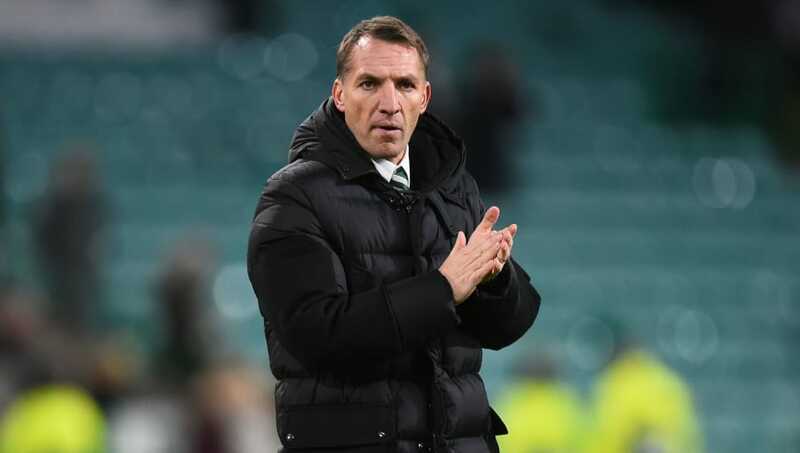 Rodgers was promoted with Swansea and had a fairly successful time with Liverpool as he led them to an impressive second place finish in the 2013/14 season. Rodgers spoke at Celtic’s training ground before their Scottish Cup game against Airdrie. He said, as quoted by Leicestershire Live: “Someone mentioned it to me yesterday. It is the time of year where you get players and managers linked with clubs and whatnot. “For me, my only concentration is here at Celtic. Leicester as we’ve seen over the last few years, an incredible journey that they have been on as a club and obviously the unfortunate circumstances that they had earlier this season. "It is a fantastic club but for me at this moment in time my concentration is purely on Celtic and looking forward to the second part of this season." Puel answered his critics with wins against Chelsea and champions Manchester City but the team have often struggled against the teams below them. Leicester are currently eighth in the Premier League table following a defeat to Southampton last weekend but could move up to seventh with a win against Wolves this Saturday.